Antoine Prost. All rights reserved. 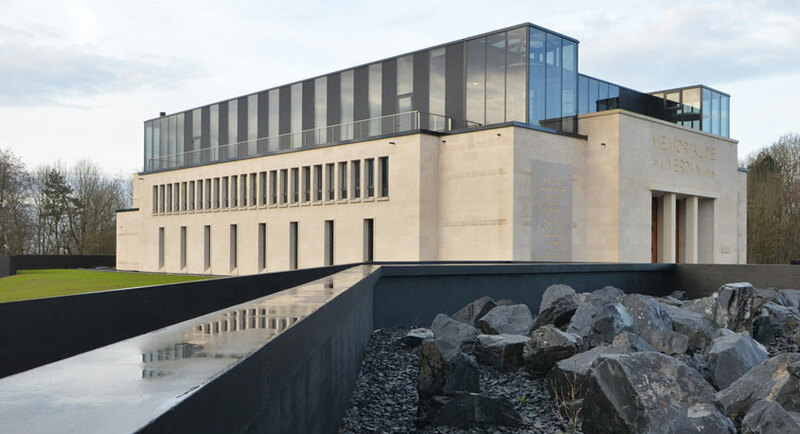 The museum was intended to be a research centre and a place for scientific debate. To ensure that it met its aims, a scientific committee was set up in 2006. 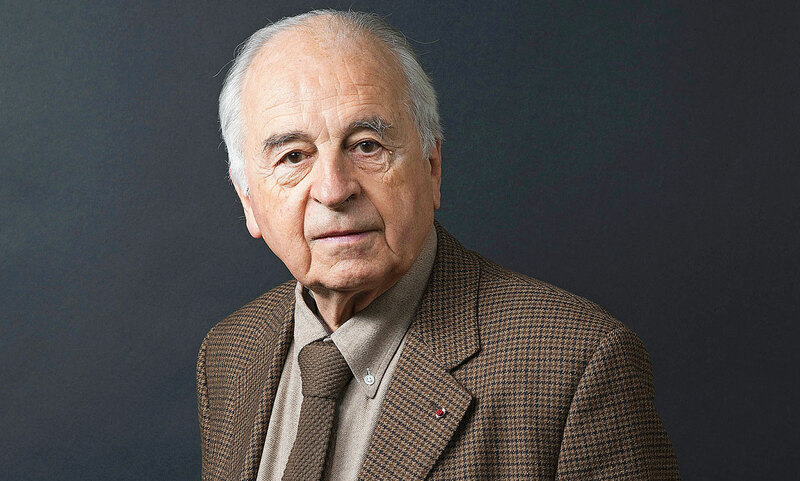 The committee is chaired by Antoine Prost, Emeritus Professor at the University of Paris 1 – Panthéon-Sorbonne and the Institut d’études politiques de Paris. Members of the committee include academics and researchers from France, Germany, the USA and the UK: Frédéric Adam, Jean-Paul Amat, Vincent Borella, Bruno Cabanes, François Cochet, Jean-Jacques Ferrandis, Jean-Noël Grandhomme, Frédéric Guelton, John Horne, Gerd Krumeich, Paul Jankowski, Jean-Claude Laparra, François-Xavier Long, Franck Meyer, Antoine Prost (Chairman), Michel Rouger, Hubert Tison, Jean-Pierre Verney, Laurent Veray, Arndt Weinrich and Jay Winter. 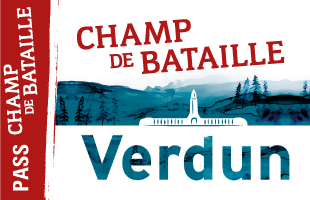 – It had to comply with the intentions of the Verdun veterans who first created it – it had to be a memorial. To suggest subjects for conferences and temporary exhibitions. To chair conferences and study days. To write books and articles circulated on the museum’s website. To prepare the scientific aspects of temporary exhibitions. 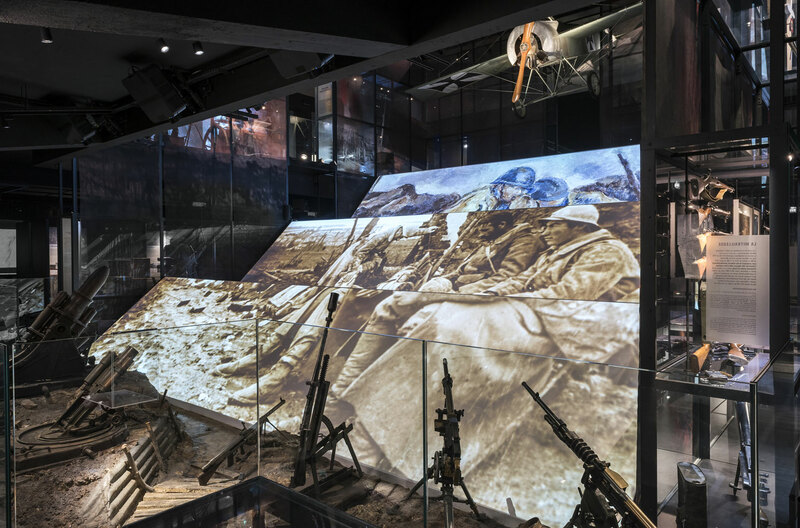 To consider the history underpinning the museum’s visitor trail. “Treating and Saving Casualties in Verdun”. 5 and 6 November 2006. “Athletes in the Great War”. 12 and 13 May 2007, in partnership with the Fédération nationale des Joinvillais. “Americans at War, 1917-1918”. 18, 19 and 20 September 2008 in Verdun. International conference chaired by Antoine Prost.